Shrimp Fried Rice - GetCooking! Damn Delicious’s – Shrimp Fried Rice recipe. Why order take-out? This homemade version is so much healthier, cheaper and tastes a million times better! We’d love to hear your feedback on this video recipe format in the comments section below! If you used this video to make Shrimp Fried Rice, please tell us how it went! 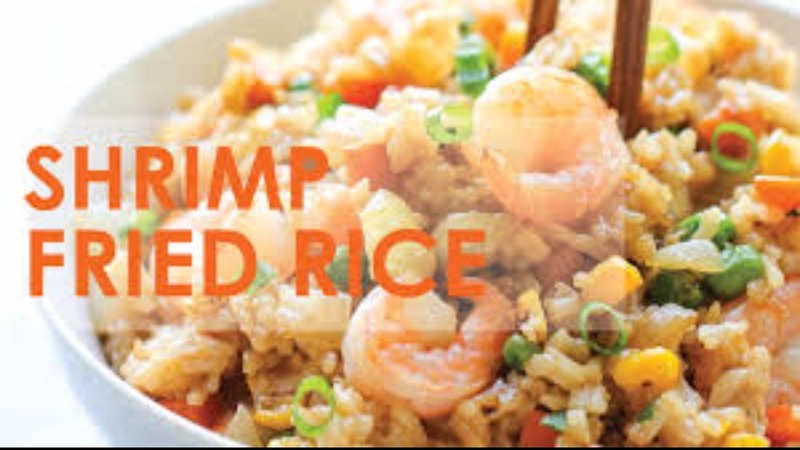 View the original recipe notes here: Damn Delicious’s – Shrimp Fried Rice.